Beidi Gu is a Managing Director and serves as a Portfolio Manager, overseeing the firm’s beyond BRIC public equity investment strategies. She is based in New York. 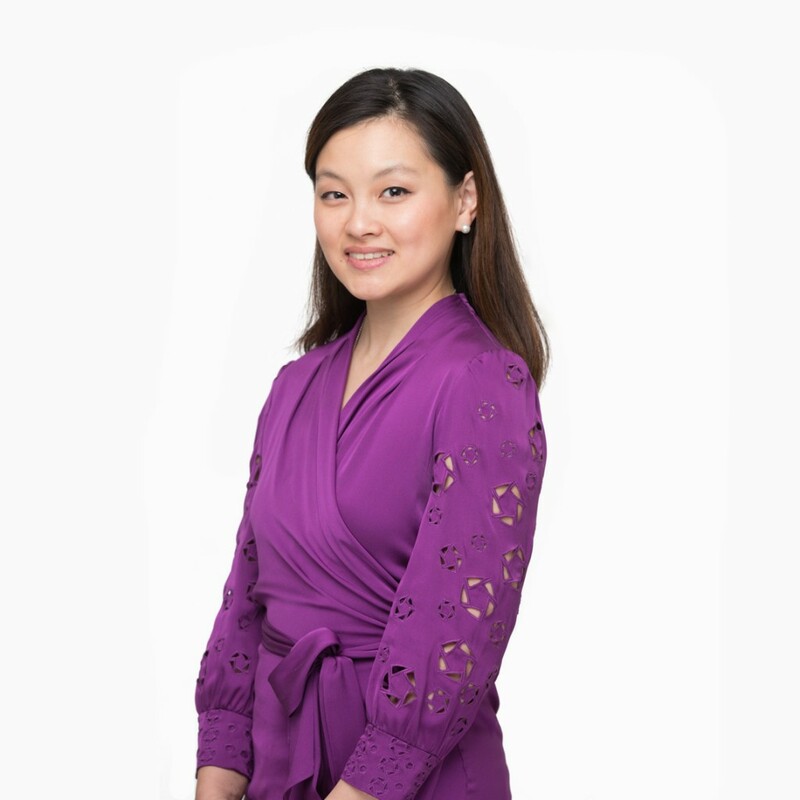 Ms. Gu has over 12 years of investment experience at Caravel Management, Tiger Management and Morgan Stanley. Immediately prior to joining TRG in August 2017, she served as the Caravel Fund Global Portfolio Manager from October 2015 until June 2017. Ms. Gu also served as the Caravel Fund Deputy Global Portfolio Manager from October 2014 until September 2015 and as the Director of Asia from Jan 2010 until September 2014. Her experience also includes time as a research associate at WRA Investment, a Tiger Management global long/short fund, focusing on China and other Asia equities from 2008 to 2009. She began her career as a research associate in Morgan Stanley’s Financial Institutions Team from 2005 to 2008. Ms. Gu is a CFA charter holder and earned a B.A with honors from Harvard University. She was born and raised in China and is fluent in Mandarin.